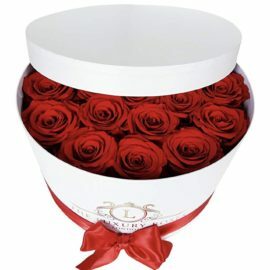 Are you looking for a gift that not only communicates your true feelings, but also stands the test of time? 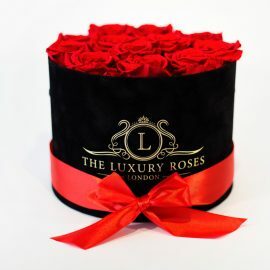 Then why not surprise someone with a romantic gift that is guaranteed to leave a perfect lasting impression. 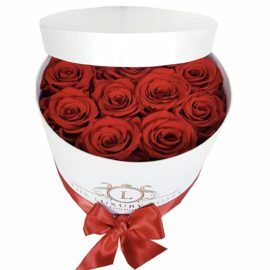 Send a premium box of red roses for romance, a mix of colours to celebrate, white to apologies or pink to express gratitude. 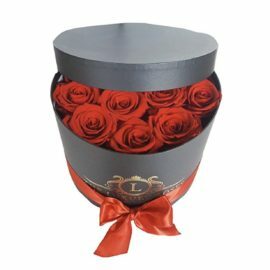 The choices are endless and we are always happy to tailor the gift as per your instructions. 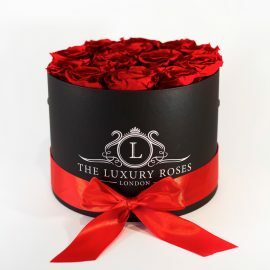 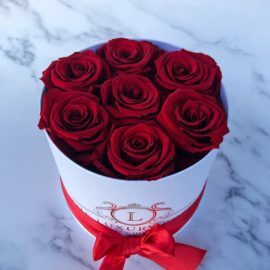 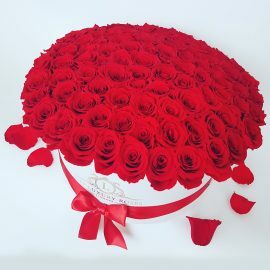 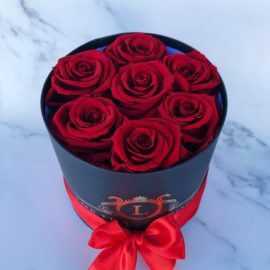 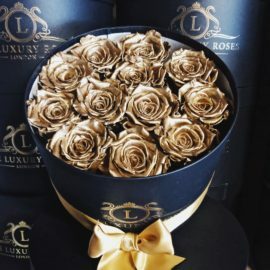 We are The Luxury Roses of London, and we specialise in providing a truly unique online delivery service across the UK and worldwide, keeping up the amorous tradition of sending beautiful roses to a loved one or someone you admire deeply. 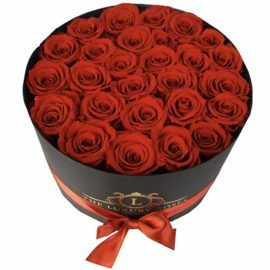 Our roses always have a big impact and are ideal ways to make your upcoming party, event or wedding a truly memorable experience. 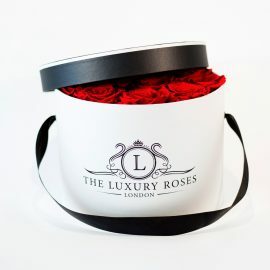 Alongside our beautiful fresh-cut arrangements, we offer a distinctive array of exquisite fresh roses which have undergone a special process that preserves them for over a year, in exactly the same state as when they were first cut. 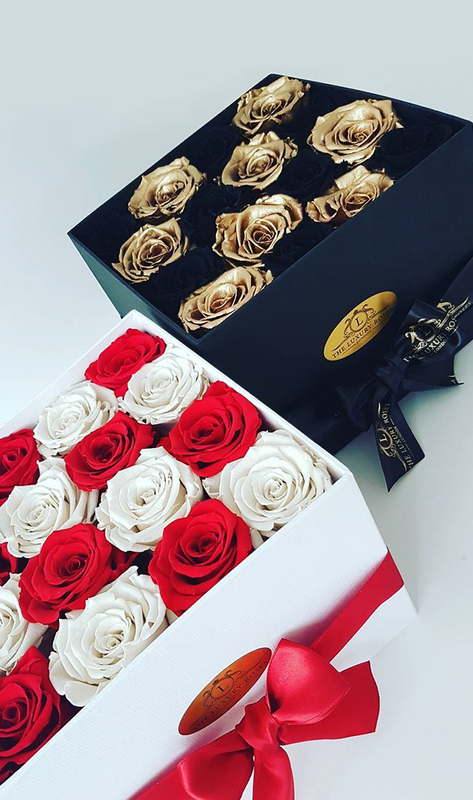 Follow us on Instagram for the latest shots of our beautiful roses in action.